Do you want to discover Asia in an unforgettable way? Take the two-day Luang Say Cruise along the mighty Mekong River, which forms the natural border between Thailand and Laos. During the cruise, you will sail along jungle mountains, rugged forests, remote landscapes, charming small villages and enjoy the most beautiful views that change every second. You will enter villages along the river, experience the daily life of the local people and visit some hidden gems. 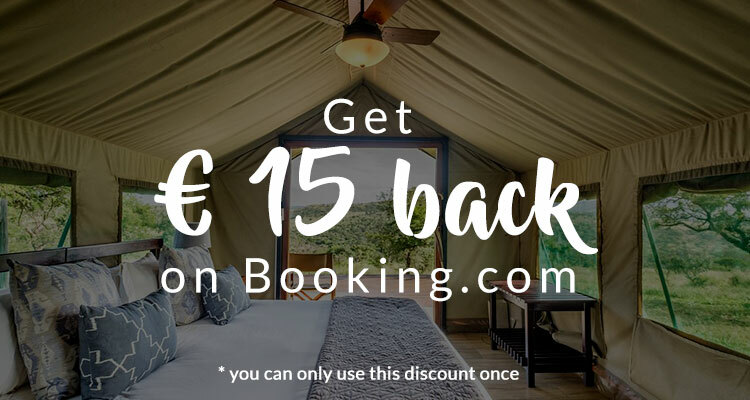 With the Luang Say Cruise, which is the most luxury and relaxed option, you will spend one night in a beautiful lodge surrounded by nature and the greatest views. If you like to treat yourself to something exceptional and unique, this cruise is a must do! There are several ways to cruise along the Mekong River from Thailand to Laos or vice versa. There is a public slow boat, which is the cheapest option. 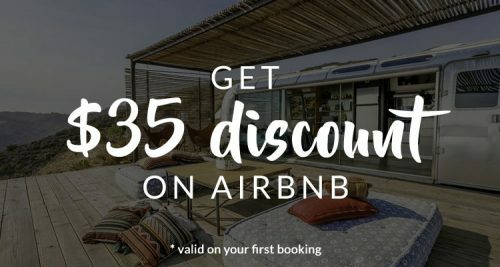 (cost around $30 per person one way). Another option is by speedboat, which we not recommend! You’ll not have the time to experience all the beauty and it’s told to be dangerous too. (cost around $40 per person one way) And then you’ll have the private slow boats of Mekong Cruises. 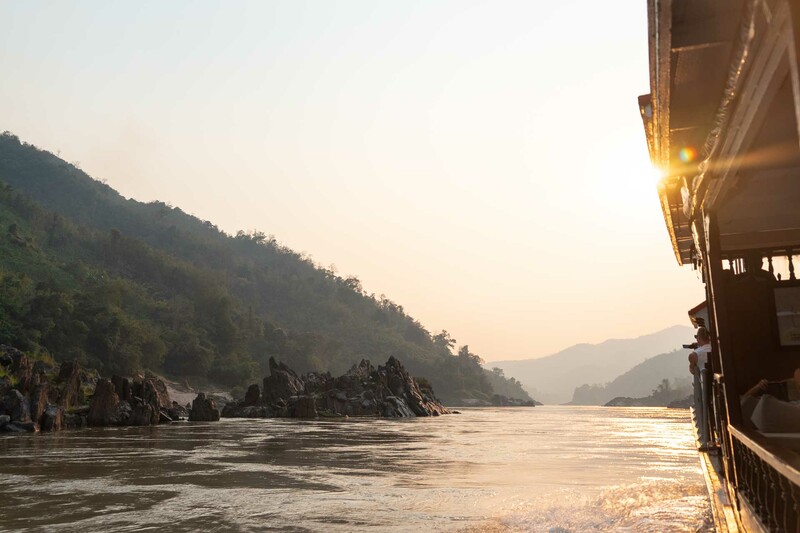 This is the most luxurious, relaxed and unique way to cruise along the Mekong. The boats have a capacity for 40 people seated in comfortable chairs and there is an English-speaking guide that will point out the many interesting spots along the way. Note: taking the cruise in the opposite direction is also possible, depending on your travel route and what you like the most. In the morning you will be picked up at your hotel in Luang Prabang for a short transfer to the pier where you will embark the Luang Say Boat that will take you to Huay Xai in Thailand in two days. Departure time is around 7 AM and breakfast is served on board as soon you’ll leave the pier. After a couple of hours cruising up the Mekong River and having amazing views of the misty Mekong River, you’ll stop to visit Pak Ou caves where thousands of Buddha images are housed. When you get back on board a delicious buffet lunch will be served. For the second stop, you’ll be visiting a traditional village where you will meet the warmest and beautiful people. Unforgettable! Between the stops, you’ll have plenty of free time to enjoy the landscapes of the mighty Mekong River and observe the daily life routine of the villages along the way. Just before sunset, you will arrive in Pakbeng, where you will have dinner on the terrace of the Luang Say Lodge overlooking the river and enjoy a traditional Laotian dance. You will not spend the night on board, but in a beautiful wooden bungalow with stunning views over the Mekong. The best time cruising on the Mekong is between November and February. The river is still high enough to pass, and you’ll avoid the extremely humid weather that Laos is known for. The cruises of Mekong Cruises are departing every Tuesday, Wednesday, and Saturday up river to Huay Xai and every Monday, Thursday and Friday down river to Luang Prabang from 1 October – 31 March. Note: there are no cruises in June. Do you wanna know more about this two-day cruise on the Mekong, check the prices or the other cruise options they are offering? 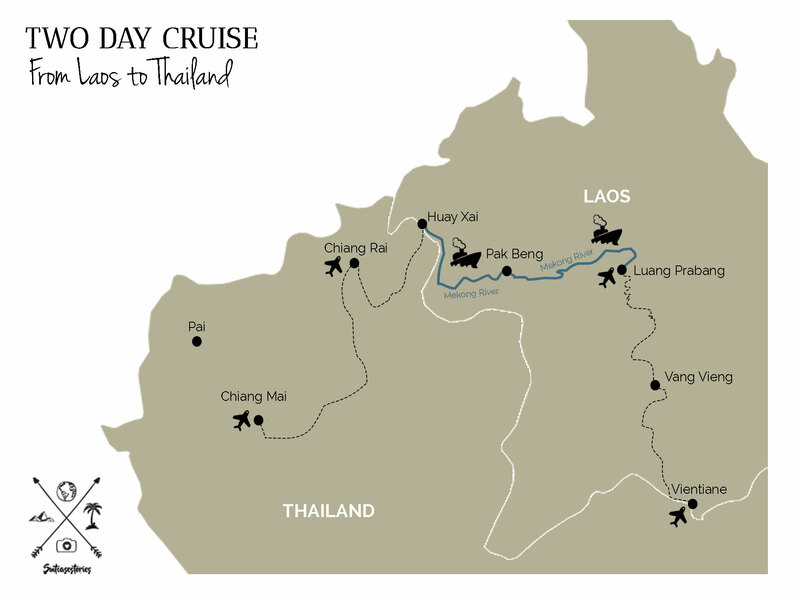 ➳ Check the Mekong Cruise website here.